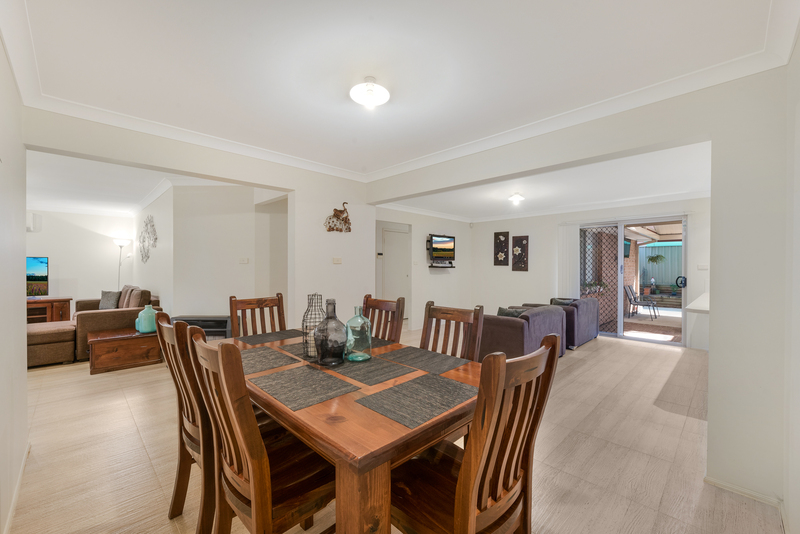 This single level home is perfect for families to move straight in to, with new flooring in the bedrooms and living room and being freshly painted throughout. 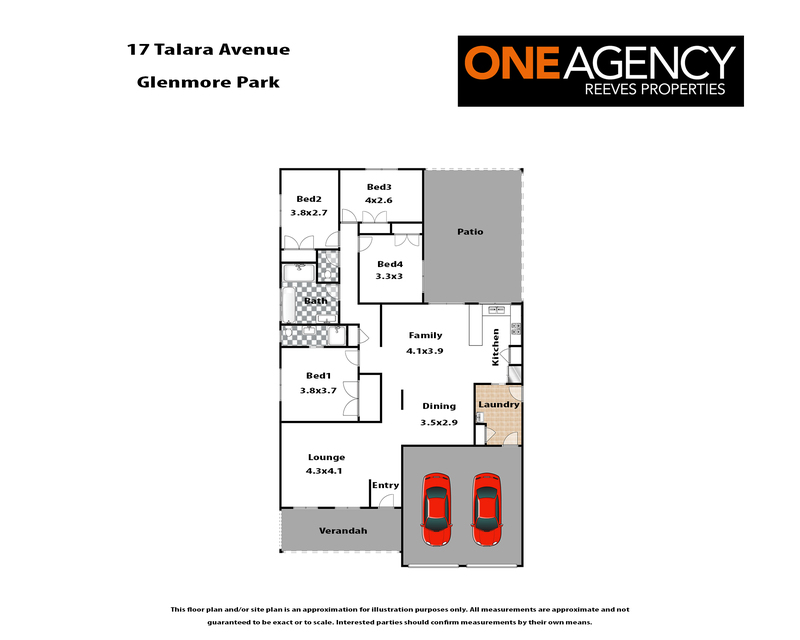 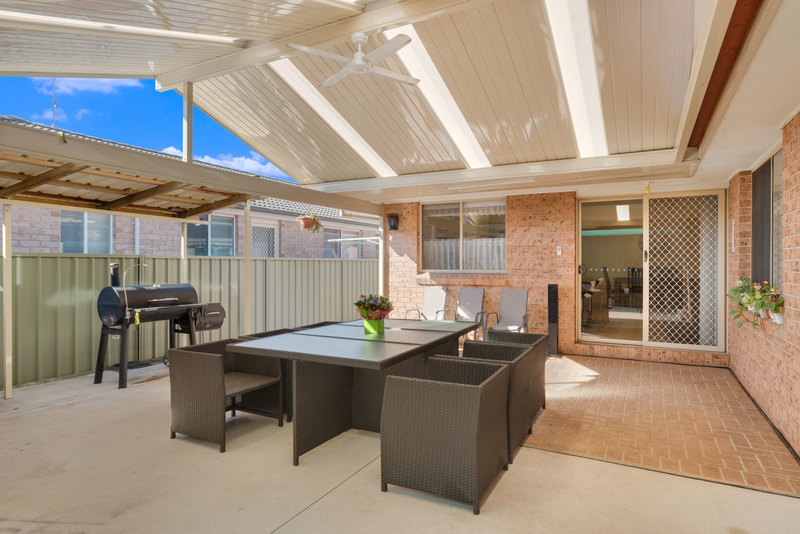 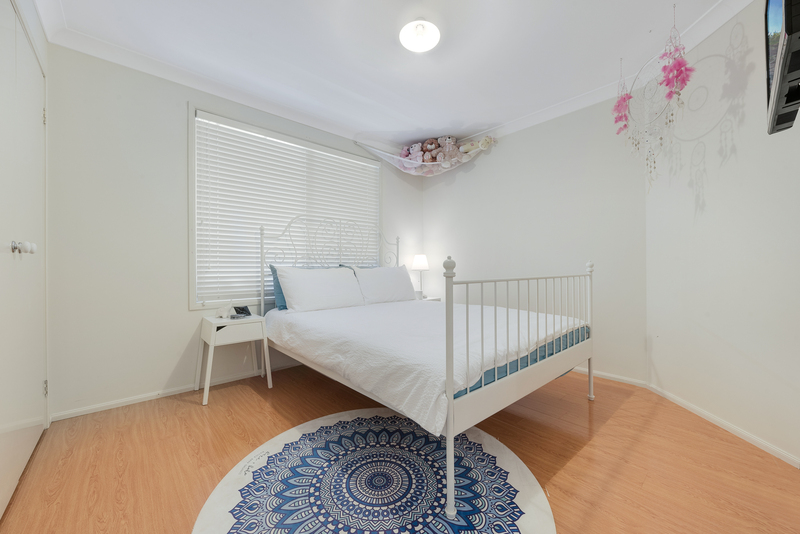 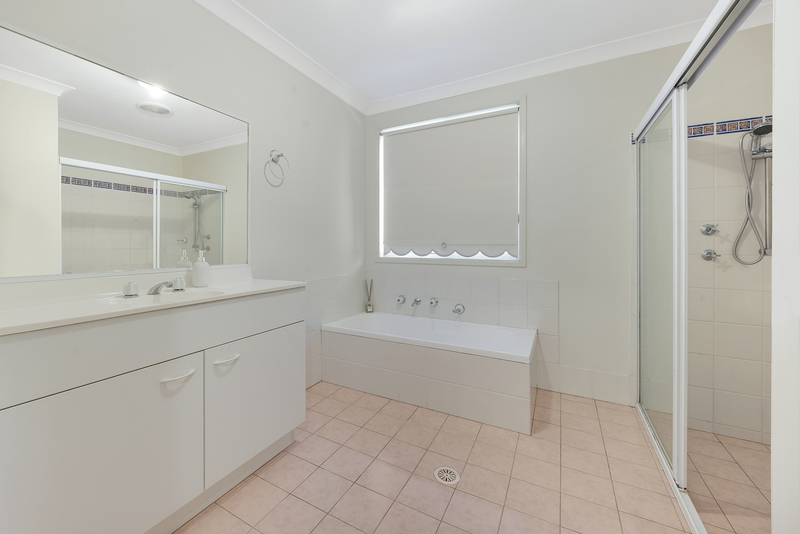 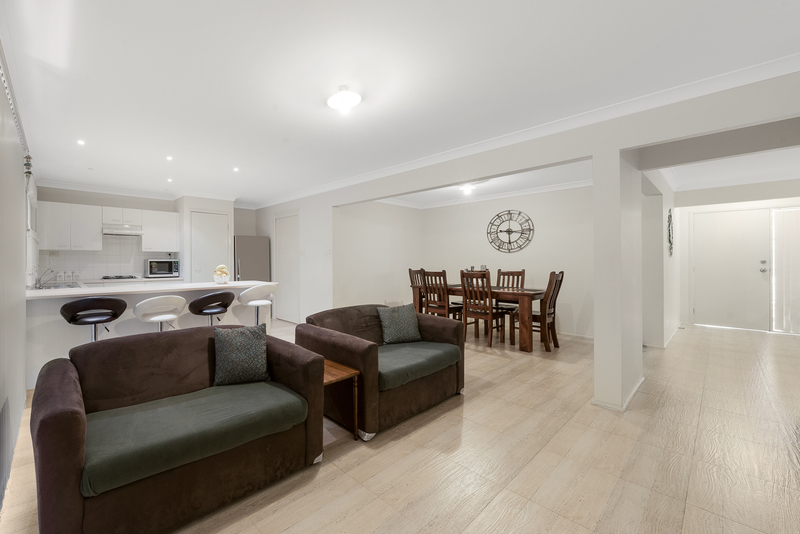 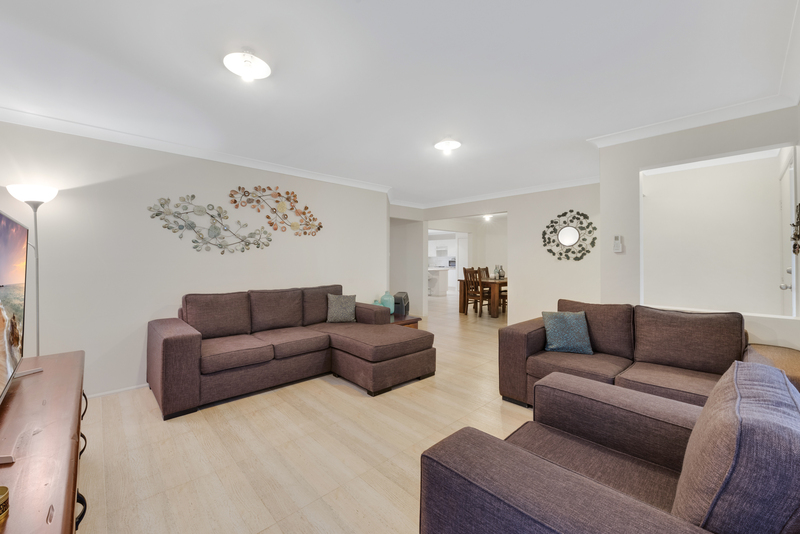 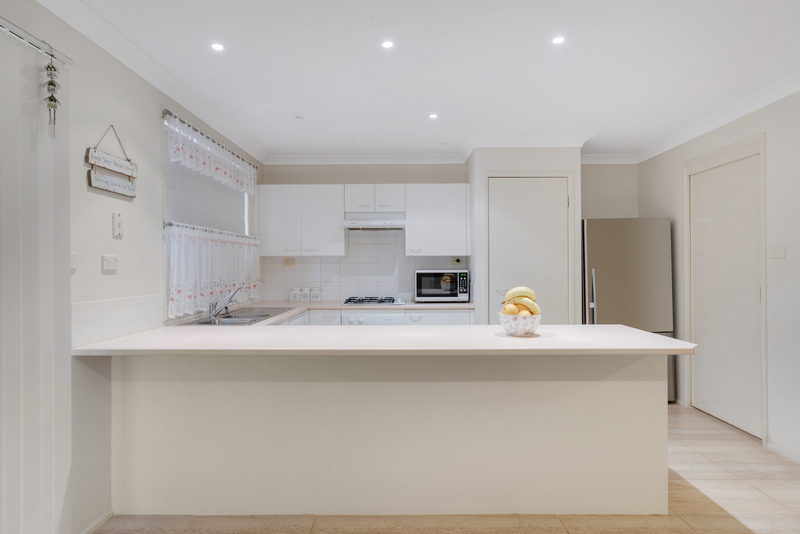 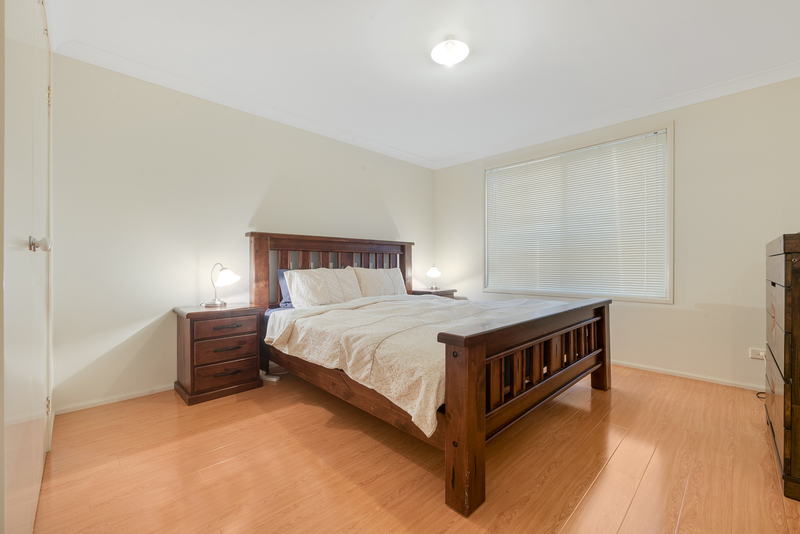 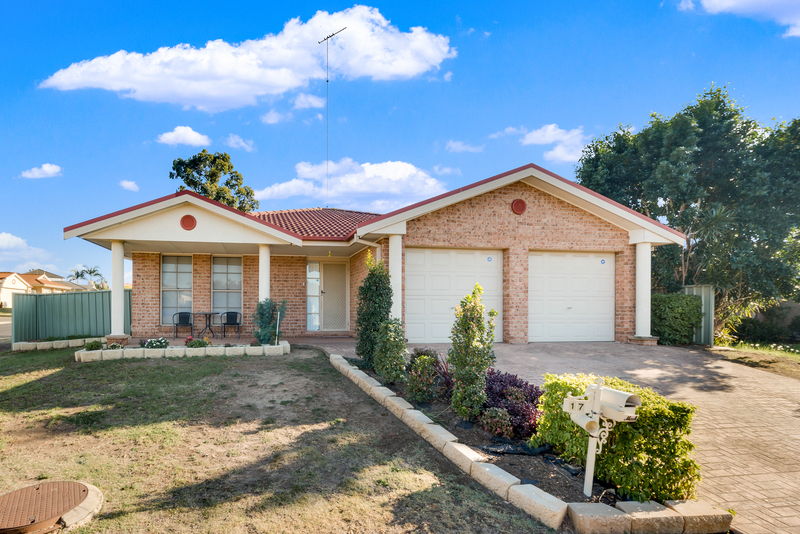 This home enjoys a north westerly rear aspect in the ever-popular suburb of Glenmore Park. 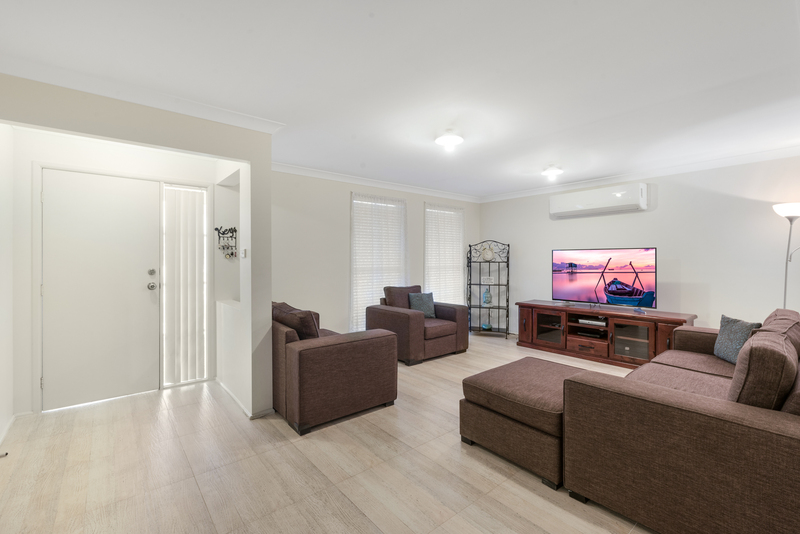 Call today to arrange your own private viewing.